If you're looking to buy a home but don't have the 20% down payment sitting around, Bank of America is now offering mortgages with as little as 3% down. To qualify, borrowers can't make more than the median income for their area and need a credit score of at least 660. And the home must be the applicant's primary residence. Calculator: What will your monthly mortgage payment be? Low down payment mortgages aren't exactly new. But borrowers won't have to pay private mortgage insurance with this loan. Most loans with less than 20% down, like those backed by the Federal Housing Administration, also require monthly insurance premiums on top of the mortgage payments. The premiums are used to help protect the lender in case the borrower can't make payments. As with most mortgages, applicants must still have a debt-to-income ratio of no more than 43%. But Bank of America will also consider non-traditional forms of credit -- like daycare expenses, health club memberships and rental history -- to help determine credit history. 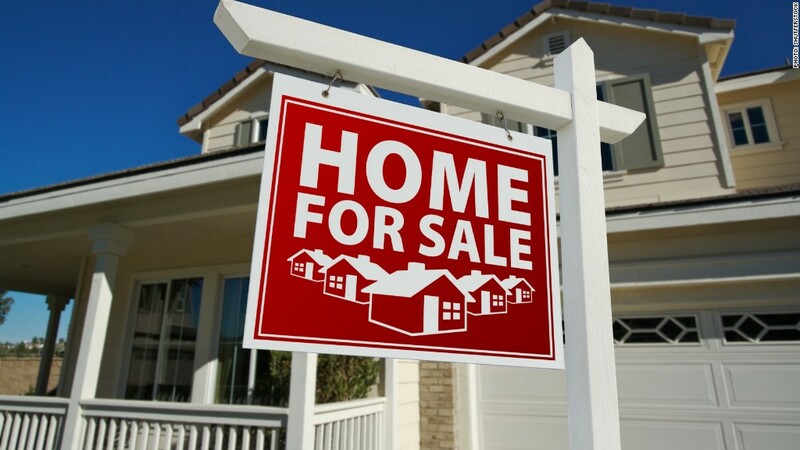 "There are creditworthy borrowers -- people who have shown good experience paying off debts who fit income restrictions -- and except for the fact that they don't have the money for a down payment, they would be good homeowners," said Terry Francisco, a spokesman for the bank. Interest rates on the loans will be determined by a borrower's creditworthiness and score, and Francisco said Bank of America's loan option will be cheaper than FHA's rate. Bank of America (BAC) will sell the mortgages to nonprofit loan fund Self-Help, which will then sell them to Freddie Mac. Low down payment loans aren't a great fit for everyone though. Putting less money down means you're financing more, which leads to higher monthly payments and more money paid out in interest over the life of the loan. It also means you have less equity in the home, which could make you more vulnerable if home prices drop.